#SmirnoffExperience Havnt let my hair down like this in a long long time!!! 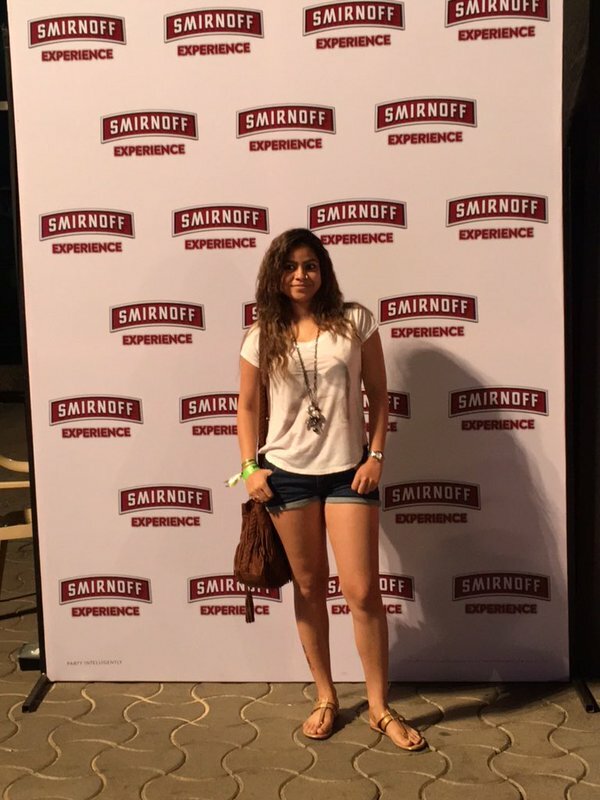 .#AfrojackMumbai #SmirnoffExperience awesome concert.. Havnt let my hair down like this in a long long time!!! Previous PostPrevious Captain Morgan has women on his team, no men.